Kristin has more than eight years of experience leading analytics teams and spearheading data-driven approaches to design. 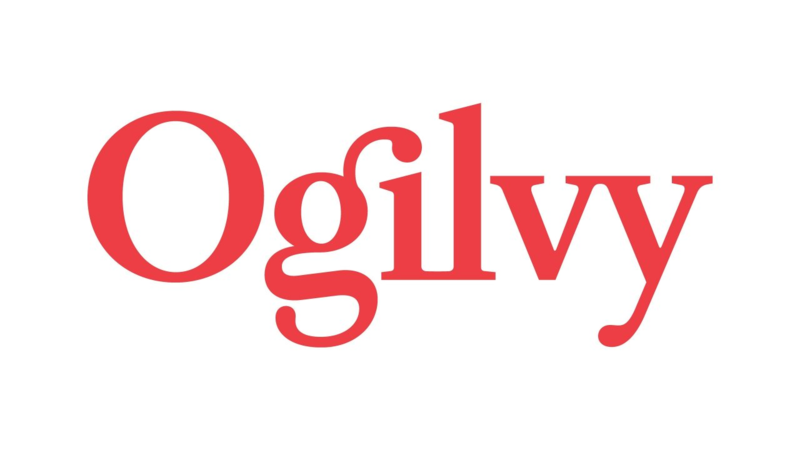 Before joining Ogilvy, she served several roles at BrightLine, most recently as Senior Director of Analytics and Business Intelligence, a position in which she developed and managed the company standard for digital measurement offerings and data-driven product design. 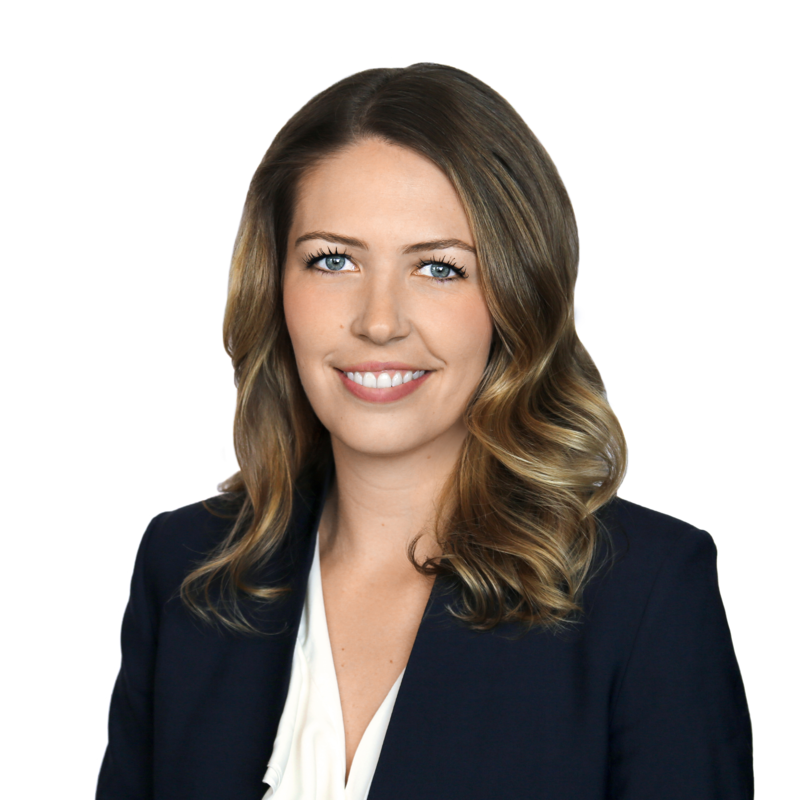 Kristin’s career has also included partnering with clients such as Unilever, Kellogg’s, L’Oréal, General Motors, PwC, Transamerica, and American Express.